This winter has definitely been nothing short of typical, with very little snowfall and warm sunny conditions. 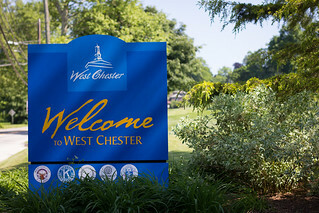 However, yesterday West Chester was hit with snow and colder conditions reminding us that winter is not over just yet! 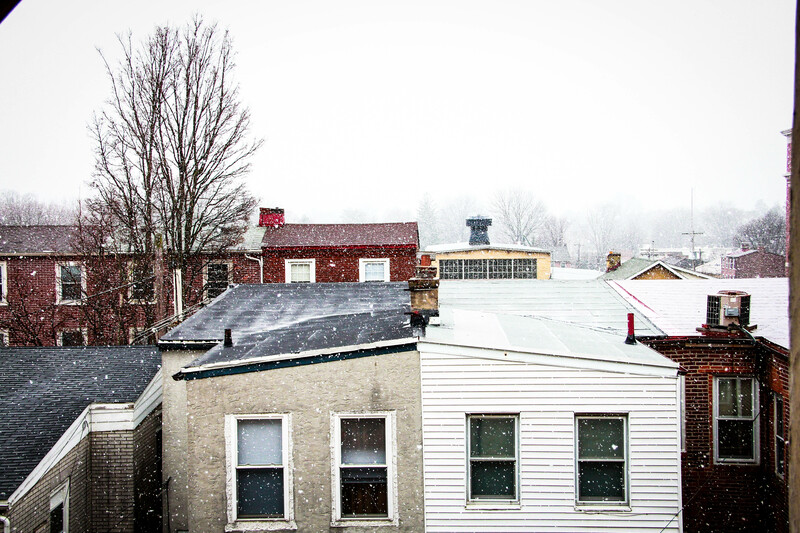 Forecasters called for two inches around the area and they were right on the money, for once. The snowfall that started Wednesday afternoon wasn’t a major headache, no area schools are closed today, but drivers around the area had to be wary of icy spots on back roads this morning, after scraping off their cars. The official snow measurement for West Goshen township was 1.0 inch as of 10:25 p.m. on 2/8, however other local areas saw more. As I was walking home from work yesterday I took some pictures of the snow throughout town. As I continued through town I noticed many people who seemed very unprepared for the snow, myself included. I think east coasters have adapted to this warm winter, so when forecasters called for snow yesterday many did not believe it, or want to believe it. I believe that yesterdays snowfall was a sign from mother nature, warning us that winter has just begun. YouTube How Do I Connect My Bluetooth Phone To My Computer . In Philadelphia, the recent deal between Southeastern Pennsylvania Transportation Authority and AT T will yield 3 million over five years.